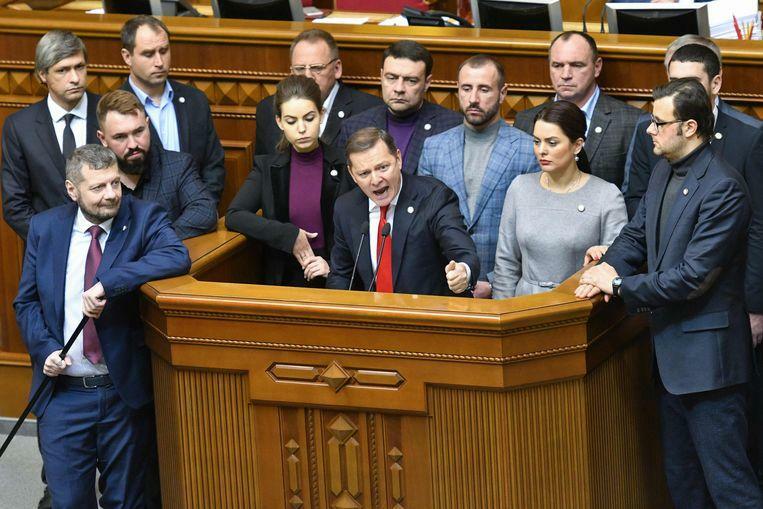 The Ukrainian parliament today voted – with a clear majority – against an extension of the friendship treaty with neighbouring Russia. According to the Ukrainian parliament, 277 deputies were opposed to an extension and only 20 members of parliament. Moscow was reportedly informed in time by the Ministry of Foreign Affairs in Kiev. The contract expires on April 1, 2019. The treaty entered into force in 1999 and includes a strategic partnership and economic cooperation. In addition, the treaty governed the rights of Ukrainians and Russians and the recognition of diplomas and documents in the other state. The agreement was automatically renewed for ten years in 2009. Other bilateral treaties, such as the mutual recognition of borders and the sharing of the Sea of Azov as inland sea, refer directly to the friendship treaty. After the Russian annexation of the Crimea, the peninsula on the Black Sea in 2014 and the subsequent support of East Ukrainian separatists through Moscow, the treaty is no longer logical from the perspective of Kiev. According to UN data, more than 10,000 people have been killed in the conflict in the Donbass. A peace plan has not yet been implemented.